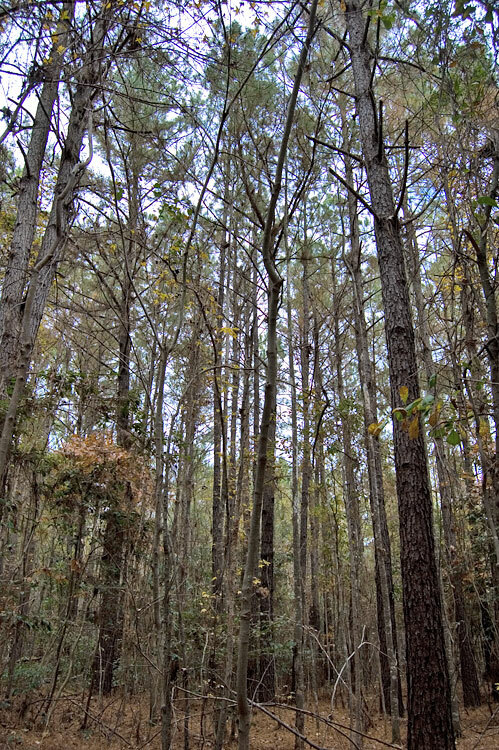 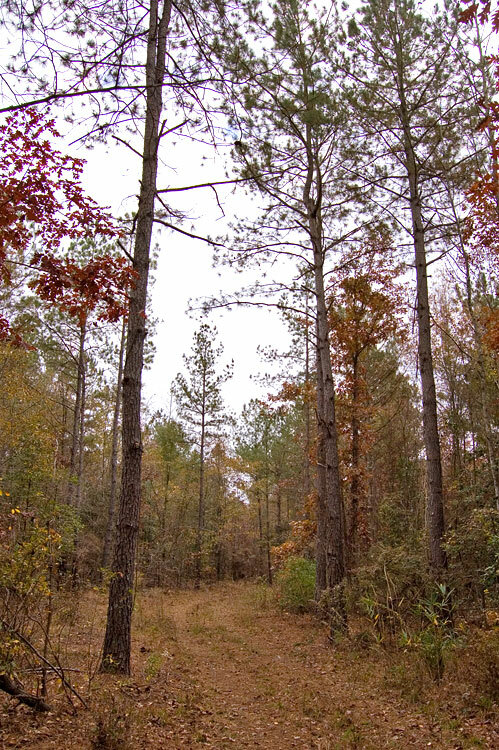 Bladen County timberland property for sale on River Road. 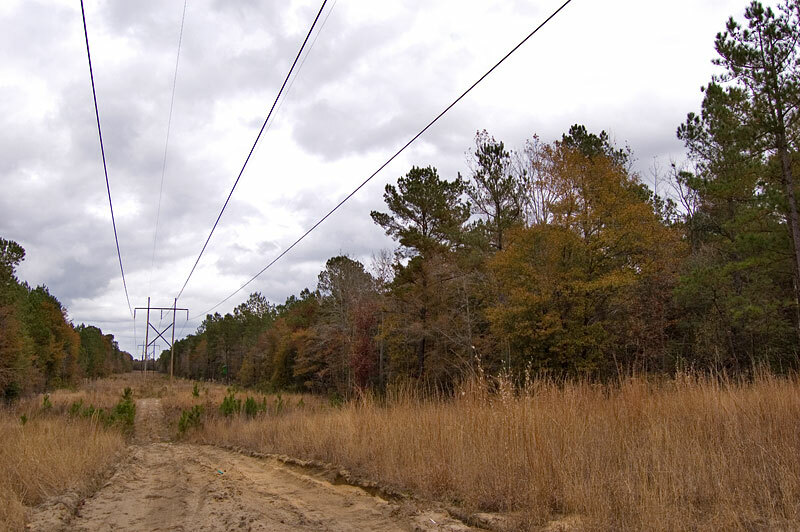 The property is forested with mid-aged and mature timber, has double road frontage and a transmission line along the western boundary line. 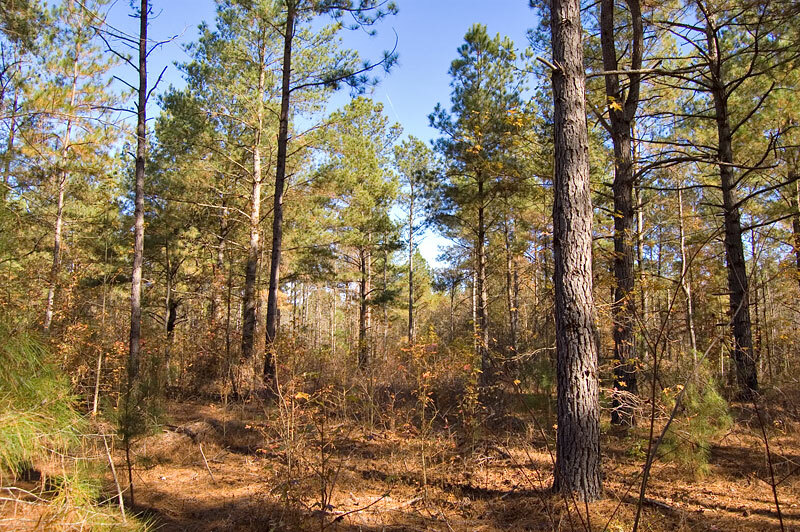 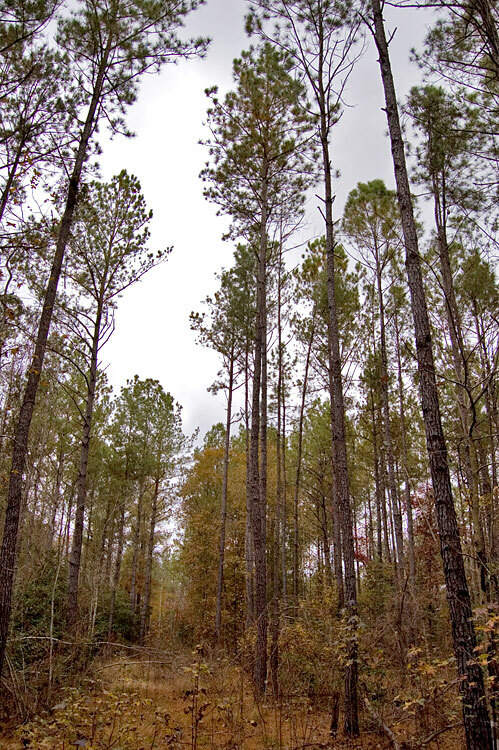 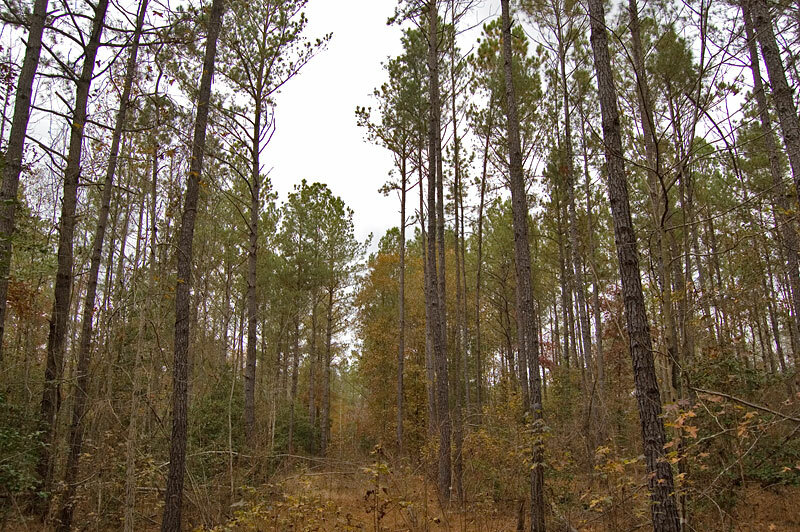 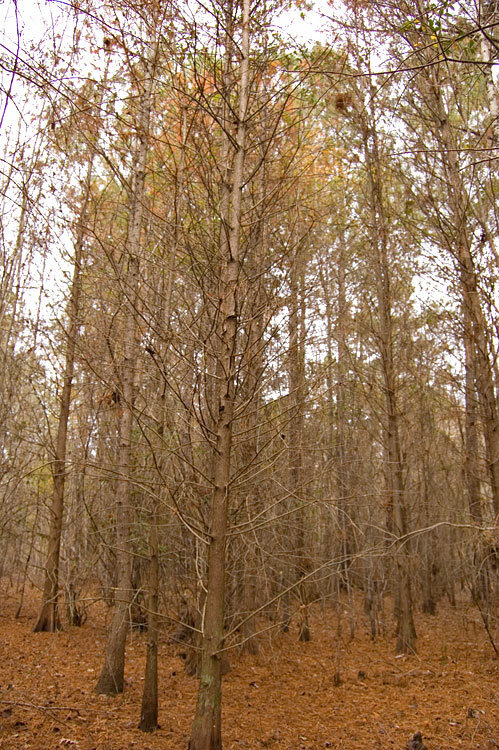 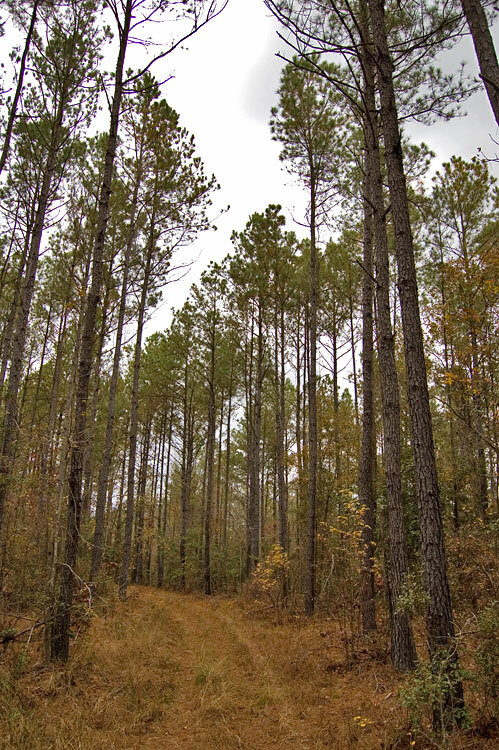 The timber value is approximately $80,000 to $125,000 and contains two primary stands; thinned loblolly pine and mature pine. 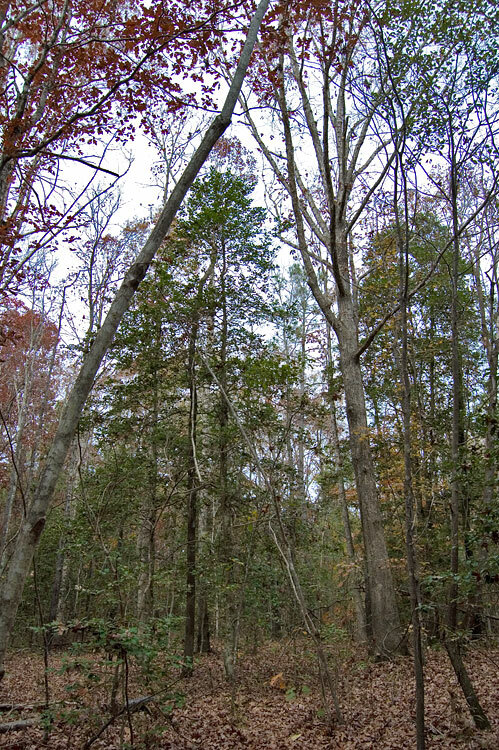 A creek with roughly 6 acres of wetland is located in the northern part of the tract. 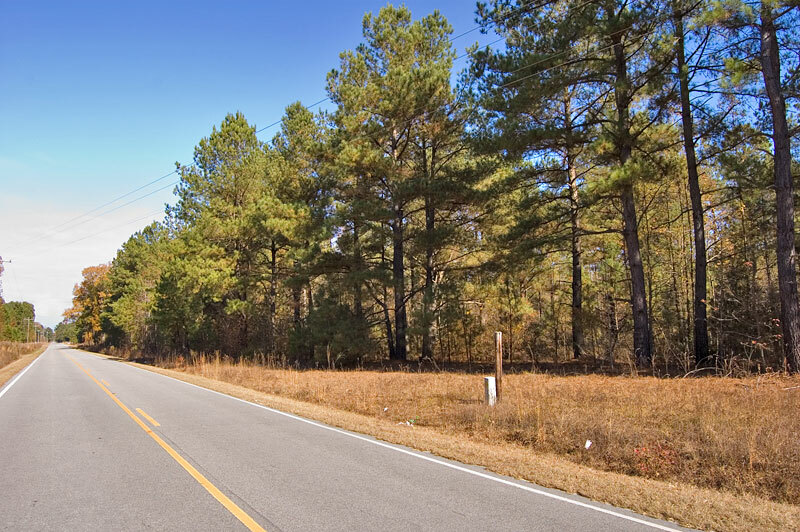 The topography is rolling and the property does not contain any bay land. 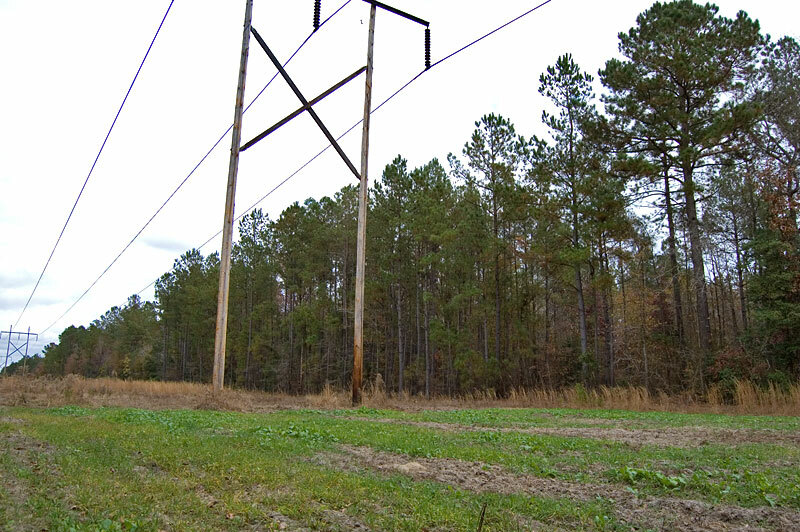 Located 20 miles south of Fayetteville. 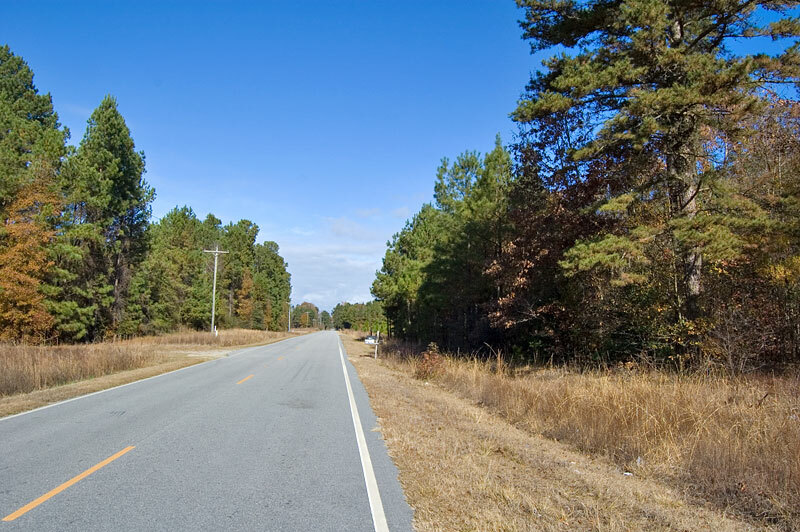 Additional 23 acre tract for sale near by. 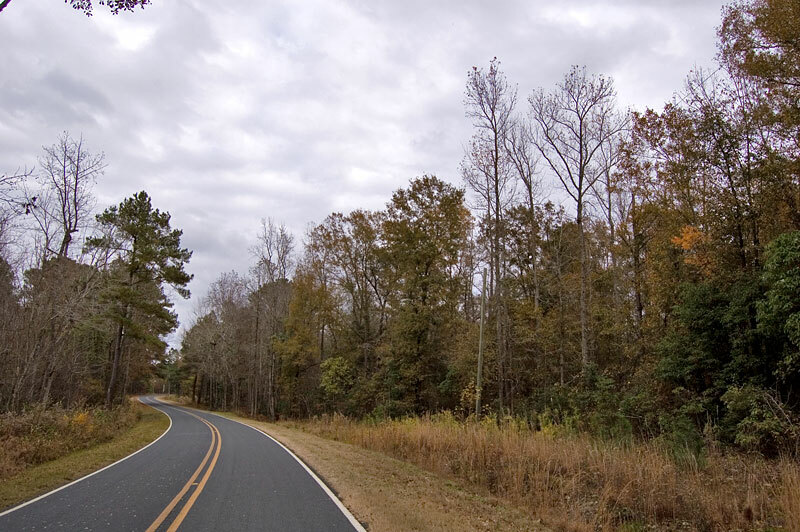 From Cedar Creek area: Take Tabor Church Road south for 8.1 miles. 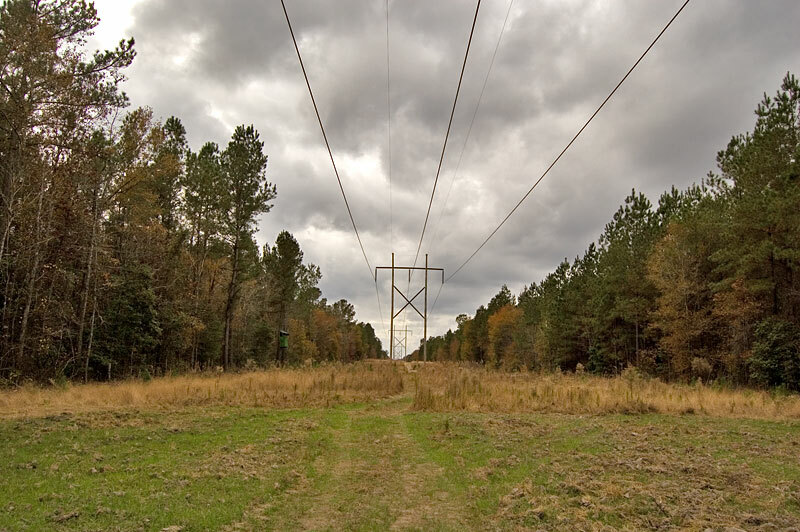 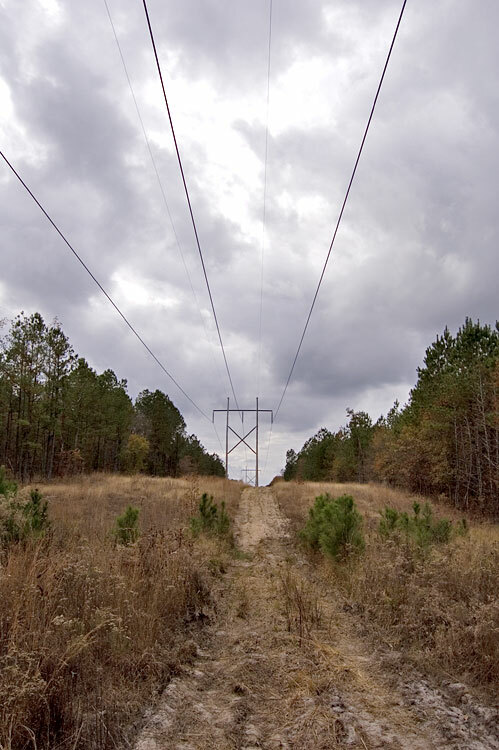 Continue on River Road for 4.1 miles and the property is on the left beginning at the transmission line.